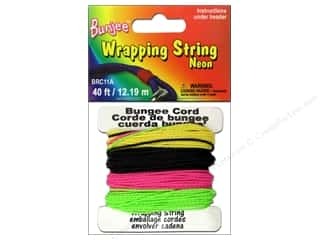 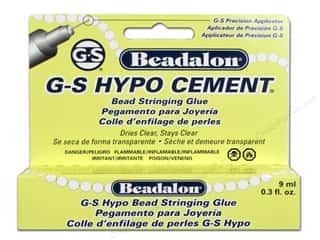 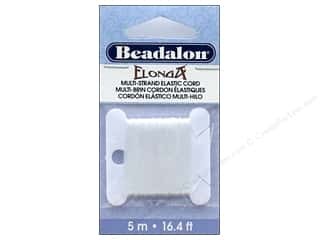 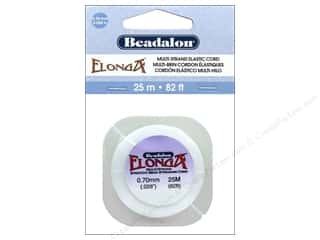 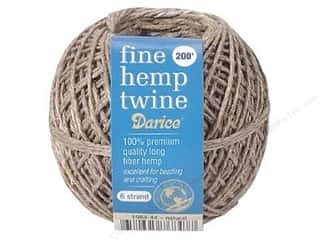 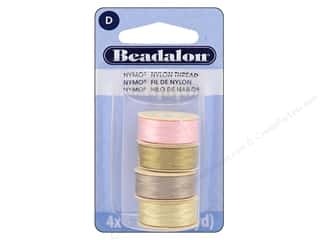 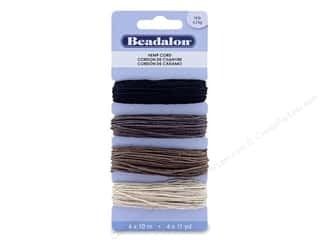 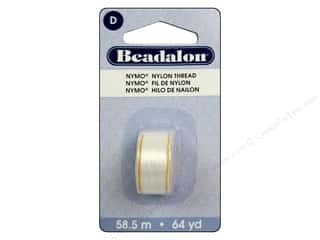 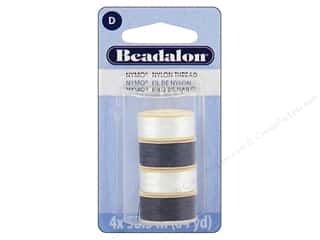 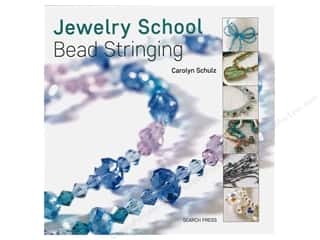 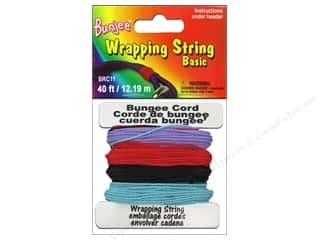 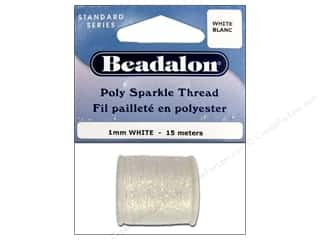 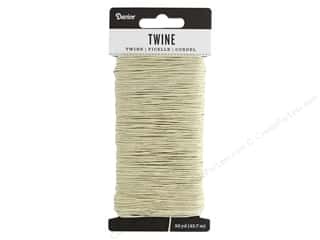 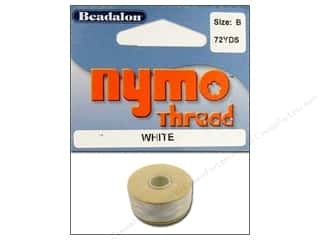 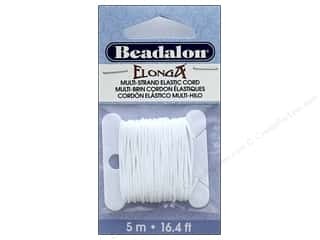 Beadalon Elonga Stretchy Bead Stringing Cord .7 mm White 82 ft.
Beadalon G-S Hypo Cement Bead Stringing Glue 1/3 oz. 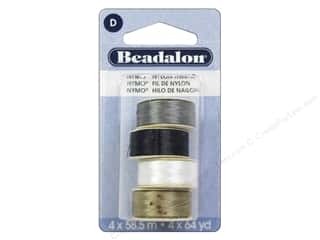 Beadalon Wire Guardian .022 in. 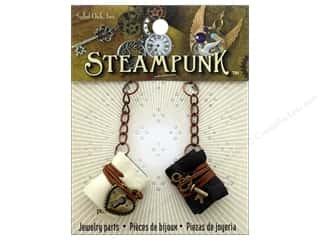 Silver Plated 20 pc. 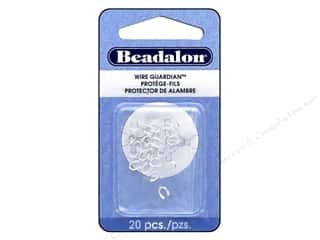 Beadalon Wire Guardian .022 in. 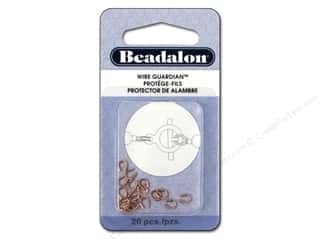 Copper Plated 20 pc.